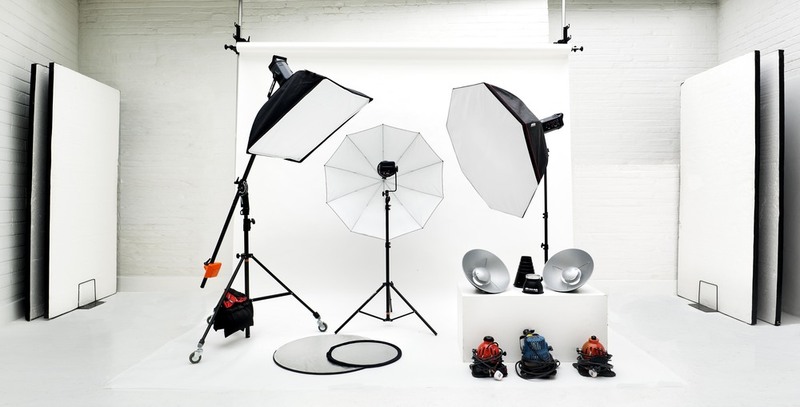 White Room Studio offers superb cost effective photography and video studio hire for fashion photography, product and video shoots. The studio hire includes the use of professional photography and video lighting equipment. 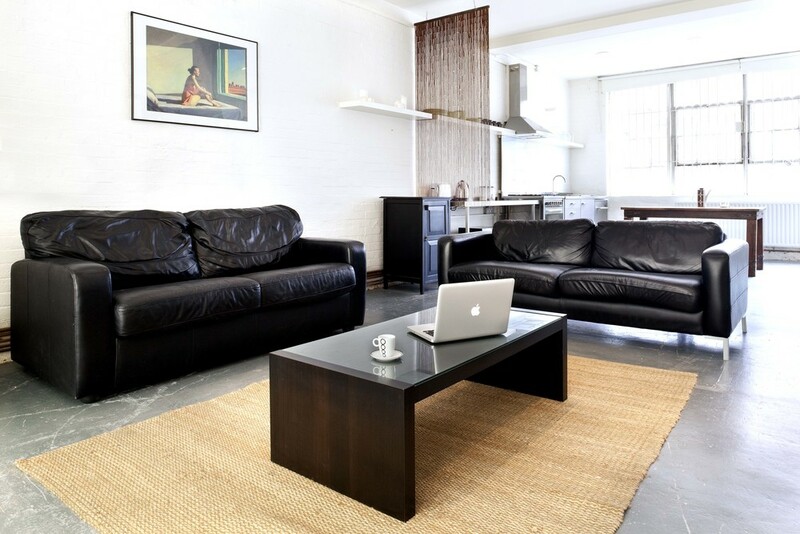 The 1400 square foot studio is located in Brixton, South London, with excellent links to tube, train and bus. 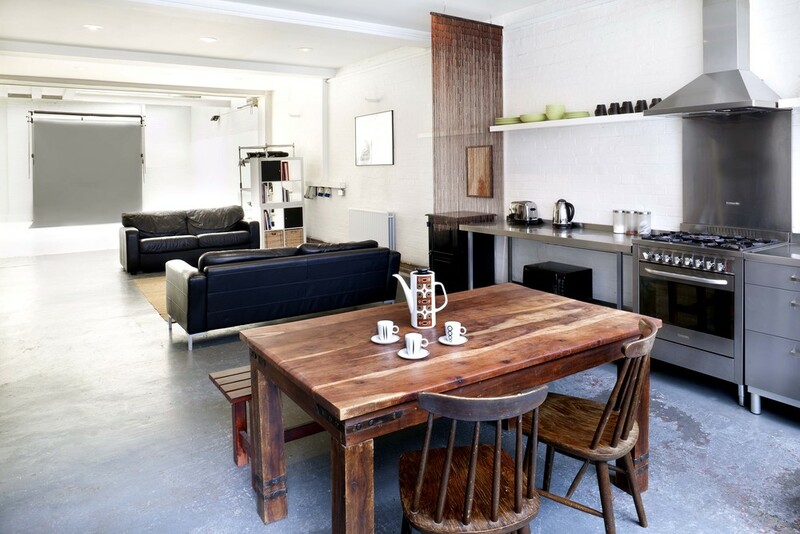 The studio includes kitchen, changing room, make-up area and on street parking. 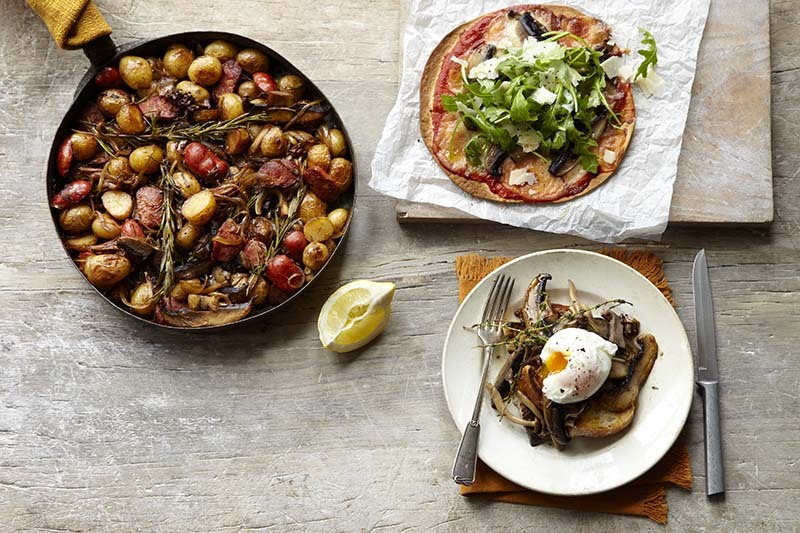 The studio is also an ideal location for food photography shoots. The food photo studio is an attractive, spacious studio area with natural daylight and contains a fully fitted stainless steel kitchen and client area. The food studio is equipped with all essential kitchen utensils and equipment including a oven, gas hobs, microwave and a large american style fridge freezer.